Salmonella poisoning can result in serious gastrointestinal symptoms. If you have been in contact with or have consumed chicken salad sold at Fareway stores, please call the food poisoning lawyers at 1-888-335-4901 to learn more about your legal rights. Nine inmates in Tennessee suffered from Salmonella Heidelberg infections after consuming Tyson Foods mechanically separated chicken in January, according to the final outbreak report from the U.S. Centers for Disease Control and Prevention. All nine of the inmates were infected from the same correctional facility, and two were hospitalized due to infections. Tyson Foods recalled 33,840 pounds of the mechanically separated chicken due to the outbreak. The product is made exclusively for institutional use and wasn’t available for purchase at any retail stores. 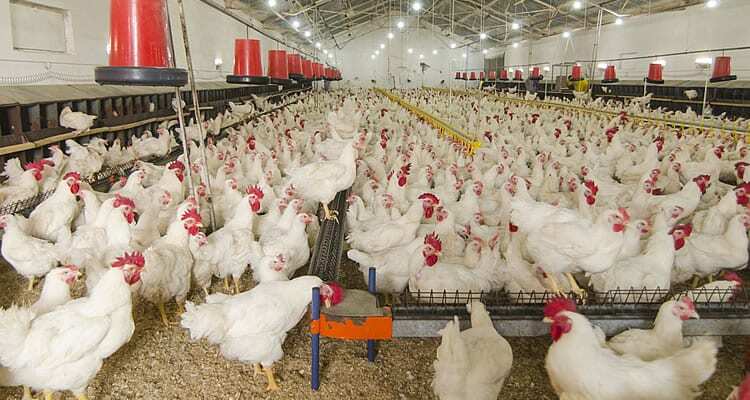 CDC’s National Antimicrobial Resistance Monitoring System (NARMS) conducted antibiotic resistance testing on Salmonella Heidelberg isolates collected from the nine infected with the outbreak strain and one isolate collected from leftover mechanically separated chicken product. None of the other illnesses involving the same Salmonella strain occurring near the time of the outbreak were connected to the patients in Tennessee.